Prevents chemicals being incorrectly stored on top of the cabinet. Made from welded stainless steel for durability. 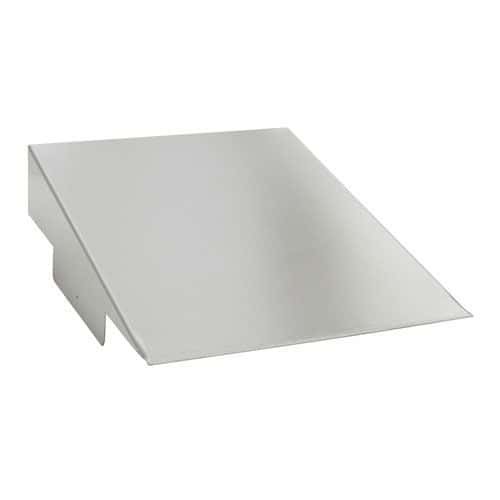 Robust sloping top for stainless steel hazardous cabinets.